Would you like to introduce girls to new experiences that show them they're capable of more than they ever imagined? Impact girls by working with them to explore new opportunities, inspire them to believe in themselves and take on new experiences? Then this is the role for you! The characteristics that make you the G.I.R.L. (Go-getter, Innovator, Risk-taker, Leader)™ you are today will help them unleash their inner G.I.R.L., too. 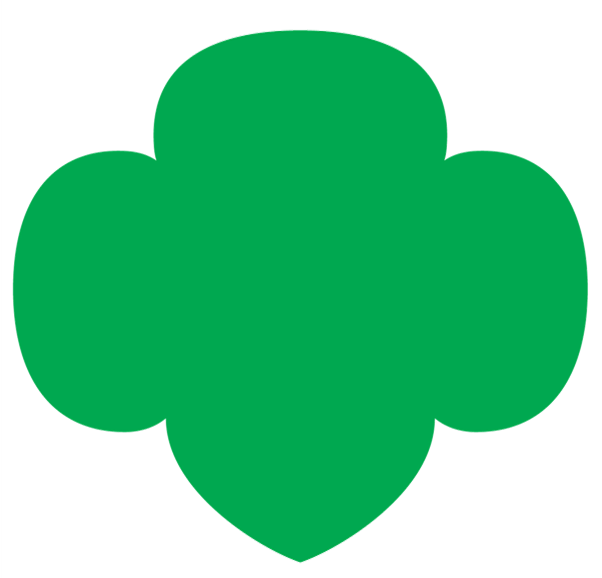 Troop Co-Leaders are known as "Direct Primary" or "DP" volunteers. Every Co-Leader must be a registered member of GSUSA for the current membership year (membership years run from October 1-September 30), submit to and pass a background screening every three years, and receive training provided by GSTF for their role. There is no limit to the number of Co-Leaders a troop may have--the more involved, registered, screened and trained adults the better for the girls! For the safety of girls and volunteers, there must be two co-leaders present at all times with girls.